Okay, folks, this is it. I thought I was being brave when I first started this blog as an anonymous Mormon mutant, but that was nothing. I had a pseudonym and a generic profile image to hide behind. But my friend Lucy has convinced me I can do more. By being open and honest about who I am, I can show people I have nothing to hide. There is no shame in being a mutant. I am who God made me to be. My name is Ben Christensen. I am a 24-year-old BYU student living in Provo, Utah, majoring in English. I am a devoted member of the Church of Jesus Christ of Latter-day Saints. And I am a mutant. 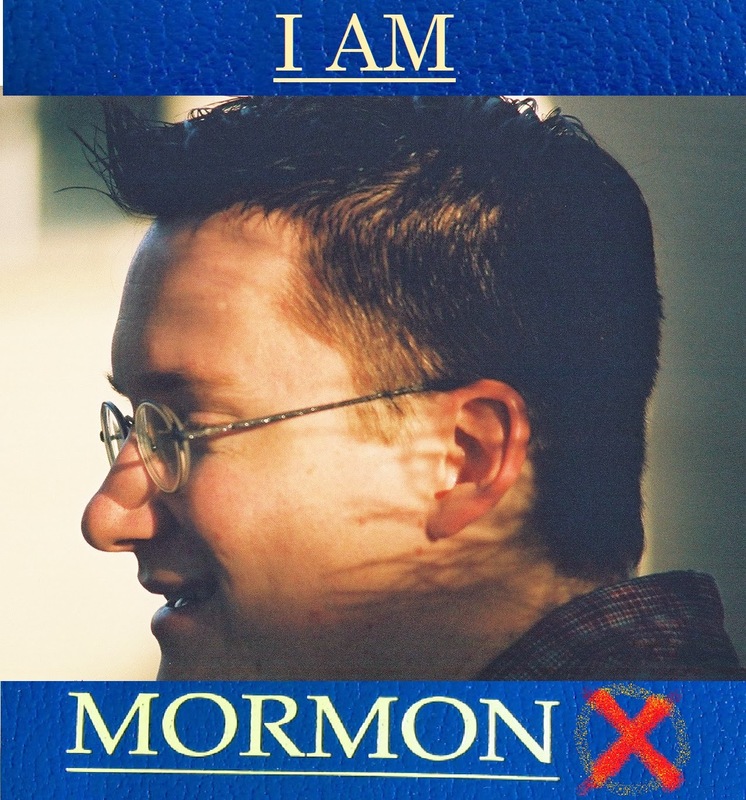 this may be a stupid question but why are you a mutant.I am Mormon and just want to know what you mean? Thanks for asking! According to Wikipedia, a mutant is "an organism (usually otherwise human) who possesses a genetic trait called an X-gene that allows the mutant to naturally develop superhuman powers and abilities." I don't talk about my power a whole lot because I don't want to offend people, but I have the ability to fly.